cost-effective skill-building tools available anywhere. Participants in a Toastmasters meeting are given the opportunity to learn as they go by speaking in an atmosphere that is void of pressure and unfair judgment. Instead of being instructed, members evaluate one another’s presentations and give feedback. The feedback is part of the program’s success. All feedback is welcomed since it is presented in a very effective manner. There is lots of fun to be had when participants give impromptu speeches on assigned topics. Skills related to timekeeping, grammar and parliamentary procedures are developed during meetings. IREM Chapter 16 is excited to offer this opportunity to its members and Friends of IREM. 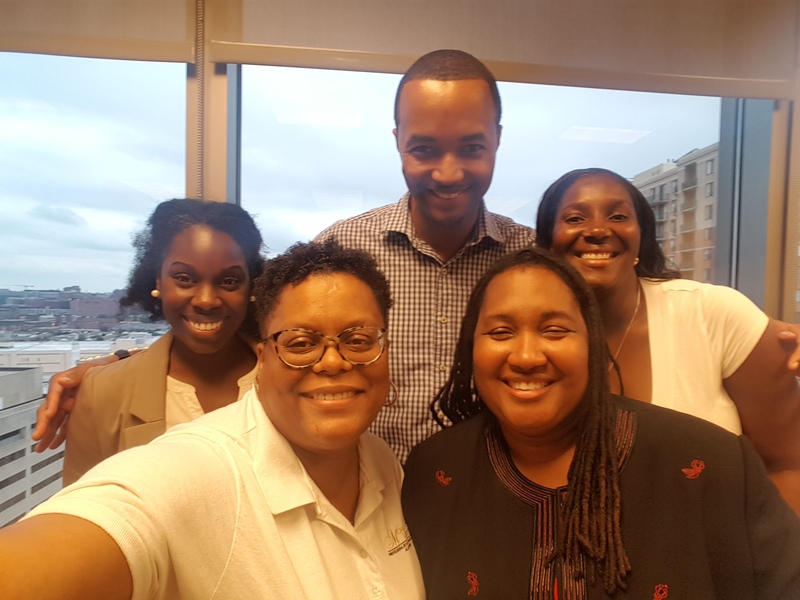 IREM Chapter 16 Speaks! meets on the second and fourth Tuesday of each month (subject to change) in Owings Mills. The club is open to all property management professionals and Friends of IREM. 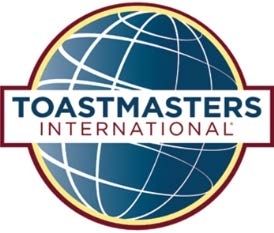 For more information on IREM MD & MMHA Toastmasters CLICK HERE! Check out highlights from our recent speech contest! And a special congratulations to Theresa Leatherbury, who was crowned our first place winner! Theresa will go on to represent the club in the Area 52 Level International Speech Competition on March 5th in Owings Mills, MD. Check out our video from another one of our meetings in2016!